Be our guest! 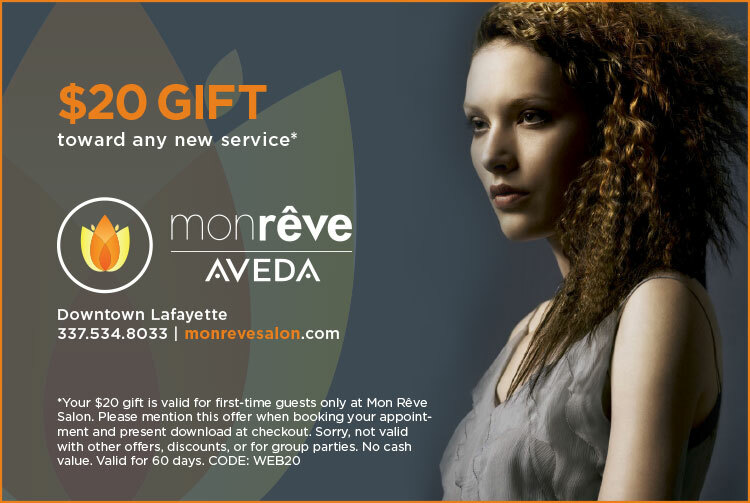 Here's a $20 gift toward your new service. 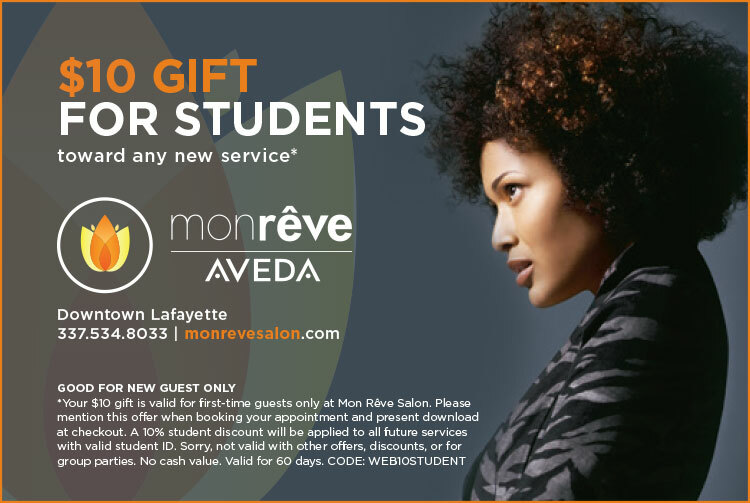 Receive a $10 gift toward your first service and 10% off all following services with a valid student ID.